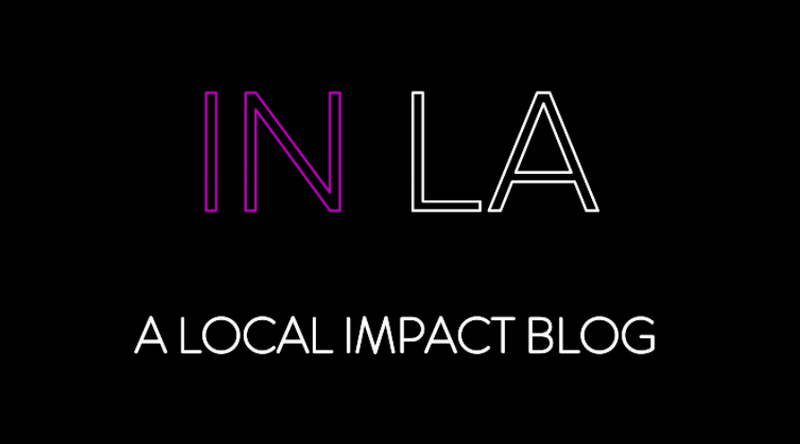 Last night, ComNetworkLA hosted an evening at the historic Los Angeles Times building. Over 50 nonprofit communicators came together to hear firsthand from a panel of LA Times reporters, editors and columnists how to more effectively communicate, share story ideas and ultimately build more meaningful relationships with members of the media. Danielle scouts event locations at the LA Times with Tenille Metti, Assistant Communications Manager at the Hilton Foundation.